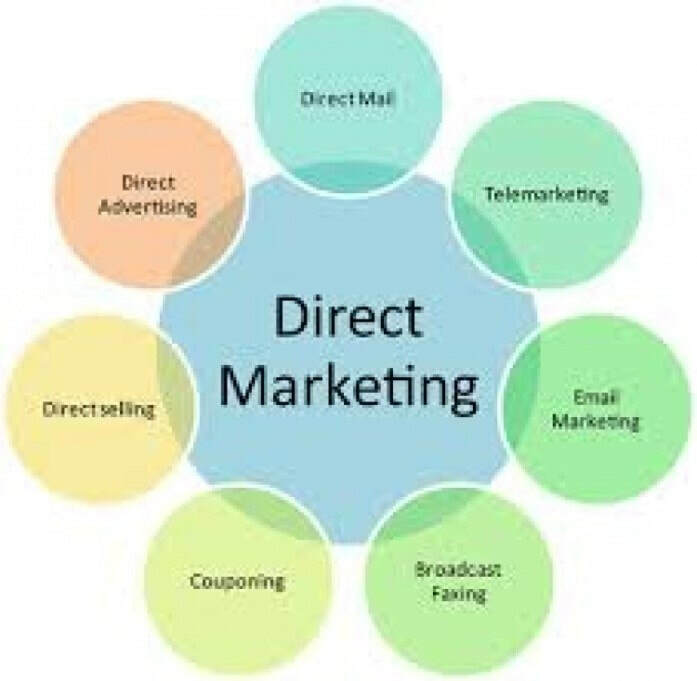 Direct marketing is all about reaching out to people who wish to get in contact with you and providing them with the solutions they are yearning to get. It is also creating a great impression on a potential client who has not had the opportunity to shop from your business. Use more than one method in your marketing: Instead of relying on only one method in your marketing campaign, you can use different methods of direct marketing. This will enable you to reach more customers which will lead to increased sales. Insert the ‘response’ in the direct response: Use terms such as this is huge, wait for it, are you ready for this, among others. This will trigger a reaction on the recipient where he will either make a purchase or respond to the email asking for further clarification. Be creative: ensure that your email has a unique design but ensure that you follow the basic rules. You can outsource the responsibility of designing a captivating email so that you create a great impression immediately a potential client opens your mail. Sell solutions, not products: Customers are looking for a product that will provide a solution to their current problem and not to buy a product. If you will be able to package your product as the long-awaited solution, you will be amazed at the sales you will be able to make. Whenever you embark on direct marketing, ensure that you lay down an offer and provide adequate information that will make the client accept the offer immediately. You should also provide a mechanism through which the customer will use to respond to the offer. If a customer asks for further information, ensure that you provide a response immediately before he changes his mind about making the purchase.